Absolute Escapes are a Scottish company that were formed in 2004 and are based in Edinburgh. 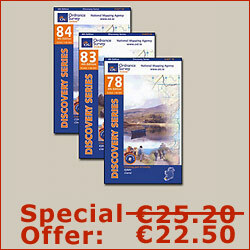 In addition to providing self-guided walks on the Kerry Way, they also offer an extensive range of walks across Scotland, England and Wales. Walking holidays on the Kerry Way are organised from April to October and can be customised to meet your needs with additional nights added to your itinerary. 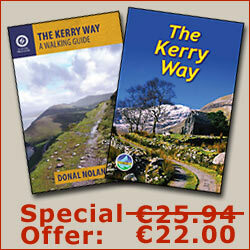 A combined two week package is also on offer which joins both the Kerry Way with the nearby Dingle Way.